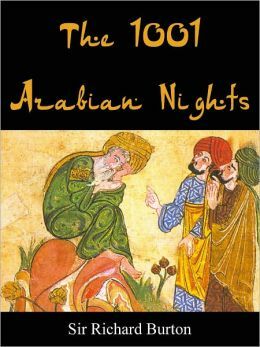 A previous post, One Thousand and One Nights, looked at how the classic Middle Eastern tale had much in common with the Biblical account of Esther and the origin of the Feast of Purim. In both accounts, the protagonist, the Queen, artfully delays the king and his judgement across several nights. In doing so, she not only spares her own life but the lives of many others. These ancient tales reveal something of the way narrative and embodied narrative, almost pantomime a significant part of oral cultures. 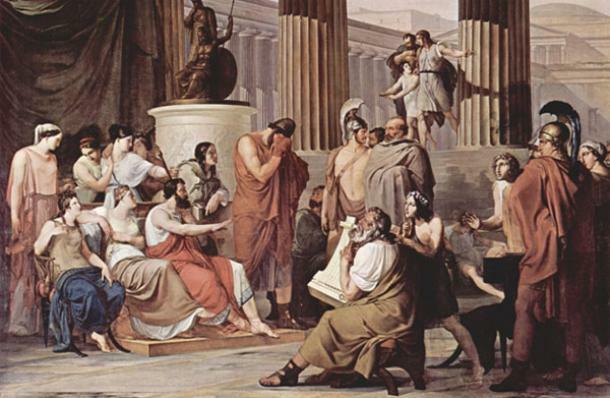 Lessons are enacted rather than spoken directly as in literate or more linear cultures. This jealousy had led the ten brothers to conspire to kill Joseph. 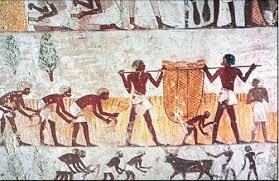 Rather than shed blood however, the sell the boy to slavers who take him to Egypt. 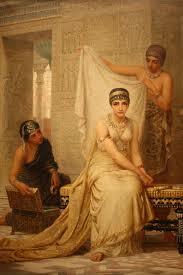 There is becomes a servant to the Prime Minister of Egypt and eventually to Pharoah himself. When confronted with his brothers however, Joseph does not reveal himself immediately. Instead he decides to toy with them. After quizzing them about their father and other living brothers, he tells them they are liars – and puts them in jail!! 22 Reuben replied, “Didn’t I tell you not to sin against the boy? But you wouldn’t listen! Now we must give an accounting for his blood.” 23 They did not realizethat Joseph could understand them, since he was using an interpreter. Joseph understands that only a journey of personal discovery will help them feel what he felt, and bring them to not only a place of repentance for the wrong they did him, but of full understanding of the nature of the dream he had all those years ago. He sends them back to their father, retaining one brother Simeon in jail, and demanding they bring the youngest Benjamin with them. On the journey home they discover the silver with which they had paid for their grain had been hidden in their sacks, making them feel more dread of the consequences of facing the Egyptian Vizier again. Once home they plead with their father to release Benjamin to go with them. Jacob an old man, one broken hearted by the loss of Joseph will not release the youngest, further making the brothers suffer. They know their aged father will perish if Benjamin comes to harm. Reuben even pledges the lives of his own sons if anything happens to Benjamin; however Jacob refuses. Until they have no more food….. Upon returning to Jospeh, the brothers fear the wrath of this Egytpian noble because of the silver that had been returned into their sacks. Againt the brothers prostrate themselves before Joseph and this time he can barely handle his emotions at the sight of his brother Benjamin. Joseph, according to custom, eats separately from the foreigners but he has them seated in birth order at the table leaving them to look at each other in astonishment. He also has Benjamin presented with a portion five times larger than the others. The following day, the brothers set off with the grain they have purchased, however Joseph has a silver cup hidden in the sack of grain on Benjamin’s donkey. 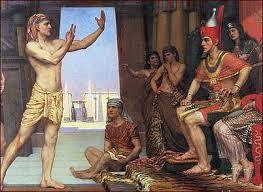 Joseph feigns fury at the theft and claims Benjamin as his slave. This is too much for the brothers and prompts a lengthy speech by Judah to intercede for his brother on behalf of their aged and frail father. Judah presents himself in the place of Benjamin, declaring that their father who had alreay lost a beloved son, would not survive if they return to tell him that Benjamin was also lost. At this point Joseph knows that the Brothers have fully repented. They have been broken by the wrong they did him through the pain it brought their father. Several times they have bowed down to him, fullfilling the dream he had as a boy. 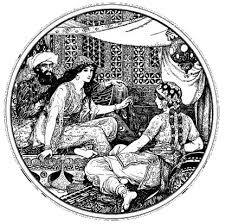 The tale shows an interesting feature of Ancient Near Eastern cutlure in which narrative and behaviour draw close together. Joseph acts out his message. He engages in a pantomime with his brothers, feigning fury, indignation, accusing them of being spies, thieves and liars. 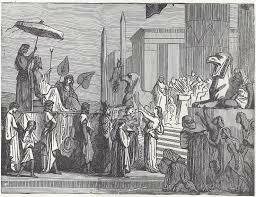 He imprisons them and sets them up as thieves, but he also honours them with feasts, silver and goods. Utterly confusing them, he confounds their pride and brings them to a place of contrite repentance for the evil they did against him. Rather than wow them outright with his splendour and royal standing, he makes them take a journey in his shoes. He makes them face an ageing and grieving father and the pain they brought upon him by asking for Benjamin’s life as well. In all of this he does not seek to make them suffer, but to prepare them for the amazing revelation that it was not they that sent him to Egypt but God. He was destined to save them. 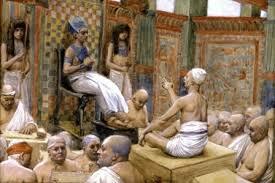 He had been raised up at the right time to be “father to Pharaoh, lord of his entire household and ruler of all Egypt”. With five years of famine remaining, Joseph could provide land for this family, now numbering over 70 people, and their flocks in Egypt. 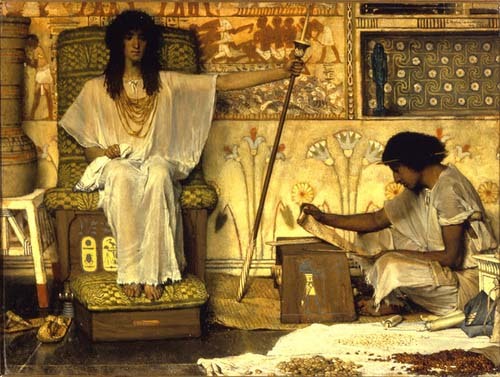 Moreover, the strict mores of Egyptian life, meant the Israelites would not intermarry with the Egyptians, a segregated culture who would not even eat with foreigners. Here in safety, the Israelite people could truly grow to become a nation.